Rob has been flying microlights for nearly 30 years and has more than 2,300 hours of flying experience. Rob has been an enthusiastic competitor in national and international competitions. 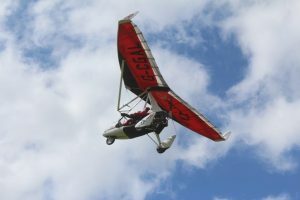 Since starting in 1994 he has won Gold, two Silver and three Bronze medals in international microlighting competitions. 2014 was a great year as Rob has, for the first time, become the dual seat British National Champion, as well as coming 3rd in the World Championship in Hungary. Prior to this event Rob also participated in the Microlight Tour de France and also won the competition in that event. In 2003 Rob was competition director for the World Microlight Championships in the UK and then again in France in 2005. He has been farming on the family farm at Over, Gloucester, since he left college in 1981. 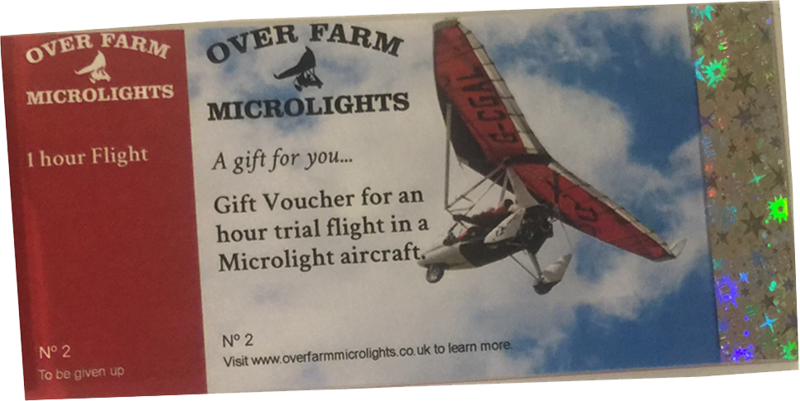 Now his three sons are taking on responsibility of the farm, enabling Rob the time to teach people to do the activity he enjoys most: microlight flying. Rob is now available to teach from Over Farm, as well as in France, near Toulouse, where the weather is generally more settled, which makes learning much easier. We suggest that students may wish to bring their families to France for a holiday, while they learn to fly. To see more about the facilities, please go to www.borde-neuve.com. Whether the training takes place in the UK or France, Rob encourages students to book a week’s course, as he feels that more progress is made when students focus their efforts entirely on flying for a week. Normally 10 hours flight training should be possible within a week, especially in Southern France!